The BitTorrent (BTT) token sale has been the talk of the crypto-verse for the last few days after the crowdfunding campaign ended as soon as it got started. According to Binance, all 23.76 Billion BTT in the BNB session were sold within 13 minutes and 25 seconds. The TRX session ended in 14 minutes, 41 seconds. The speed at which the sale ended was due to the high demand from investors across the globe. Additionally, trading for BTT paired with Binance Coin (BNB), Bitcoin (BTC) and Tether (USDT) will commence tomorrow, 31st January, at 10 am (UTC). Owners of the tokens can start depositing BTT into their trading accounts in preparation for trading. Soon after the token sale was complete, many investors took to social media to express their inability to purchase the BitTorrent (BTT) tokens during the token sale. 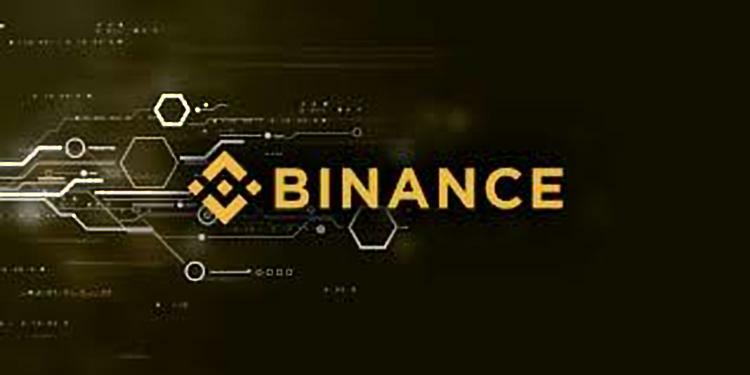 What happened was that the Binance Launchpad servers had been overwhelmed by the high number of purchase orders. However, all order requests were preserved and this has enabled the Tron Foundation, BitTorrent and Binance to complete a BTT giveaway for those whose orders were not processed. Binance explained that each individual who was not successful on the Launchpad would get 5,000 BTT. The team also requested users to check their balances and make sure they have not enabled the settings that hide small assets on the trading platform. Justin Sun also confirmed the extra airdrop via twitter. What are your thoughts on BTT being listed less than 2 days after the conclusion of the Token sale? What is your opinion on the additional 5,000 BTT airdrop to those who could not complete their orders on Binance Launchpad? Please let us know in the comment section below. Waiting for Bitfinex to allow btt trading!